This is a full and complete LED kit for your Stern Big Game Pinball Machine. This kit will have all the pinball leds needed to replace all lights in your pinball machine. We include a numbered count and instructions for where the bulbs go in each section. This includes the general illumination lights, controlled inserts and backglass lights. This "Modern" version comes with all Cool Whites bulbs instead of the classic looking Warm White bulbs. 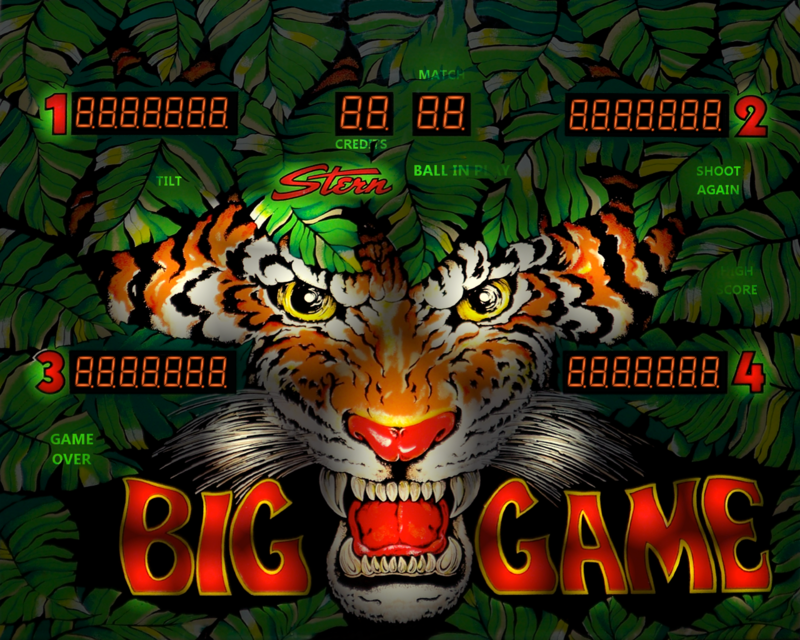 Check out our Classic Stern Big Game kit if you desire that old school feel with the benefits of leds.